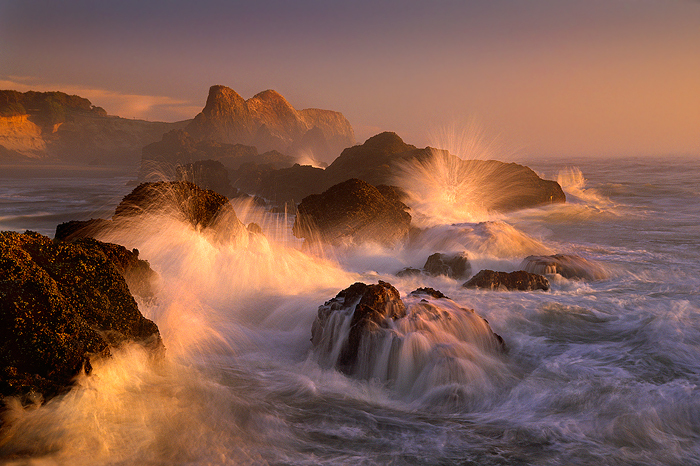 The second I online photographer I have chosen to write about is named Marc Adamus. He too is landscape photographer. Adamus is from Corvallis, Oregon and his work has been featured in a number of advertisements and publications including National Geographic. In his artist statement, he says that the most important quality of a photograph is to evoke an emotional response. And that is exactly what he does in his pictures. He has beautiful images that capture mountains, rivers, valleys and many other forms of wilderness. Its hard to believe that some of his pictures are real, they are that great. They look as if they are paintings instead of photographs. 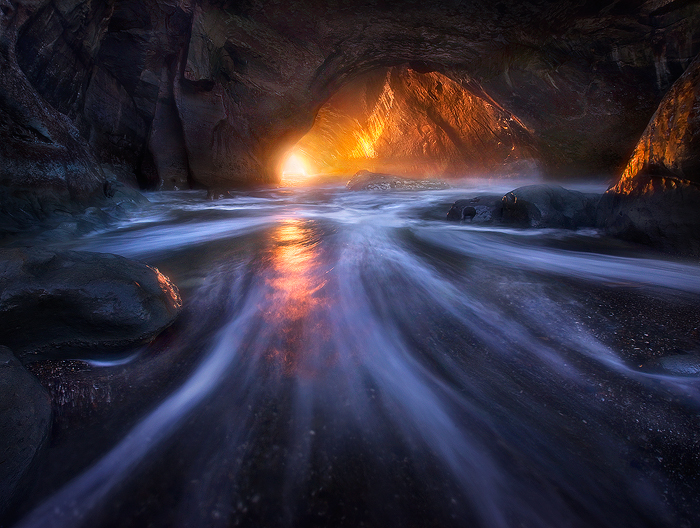 One thing I really admired about Marc Adamus’ pictures is his use of light in his photographs. The way that he uses light really adds depth and makes the pictures that much more interesting. I also enjoyed the use of water in his photographs as well. Underneath the photos on his site he describes how he captured them and what he did to result in the final image that you see. You can even purchase them as well. Marc Adamus’s ability to capture the Pacific Northwest and its beauty is inspiring I’m sure to other landscape photographers and those wanting to learn more such as myself. This entry was posted on April 28, 2010 by donovanolson. It was filed under My Photography .